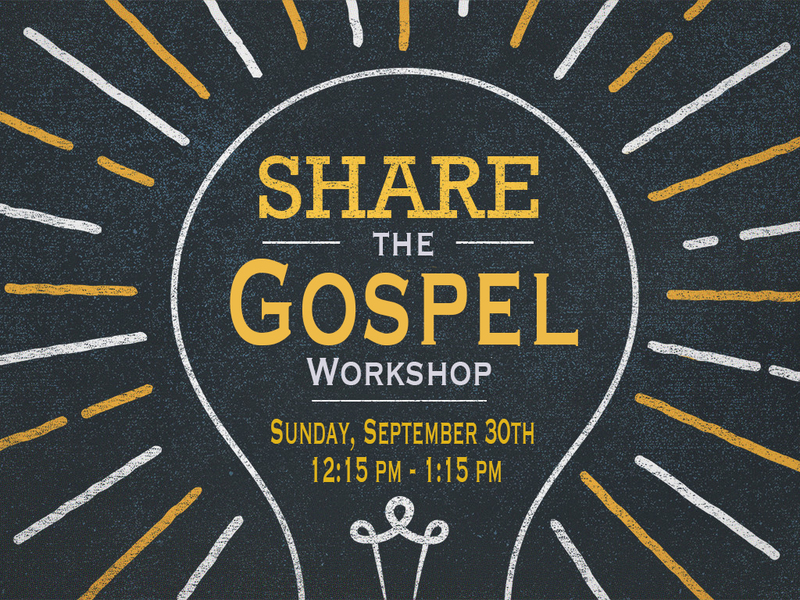 Join us for a 1 hour workshop on sharing the Gospel. This workshop will be taught by our student director, Jared Lampson and is open to everyone. 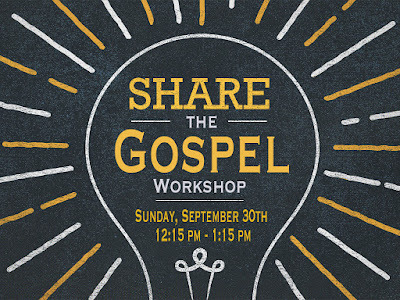 The workshop will be after church on Sunday, September 30th from 12:15-1:15 pm. 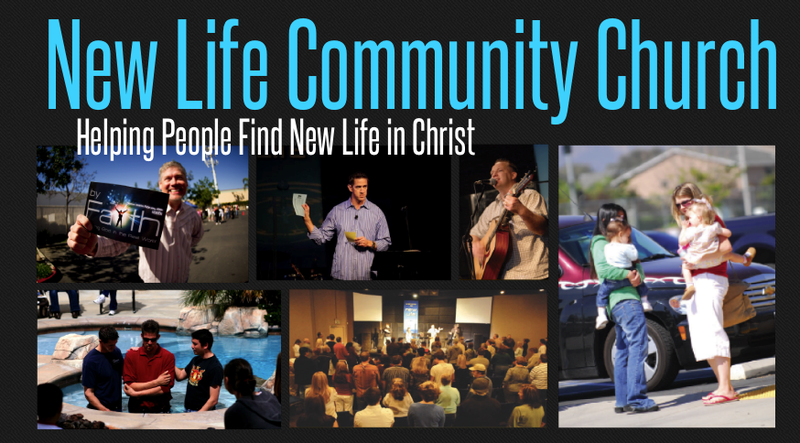 For more information email info@newlifecommunitychurch.net or sign up at the info center on Sunday.